Heat-treated components for strength and wear resistance. 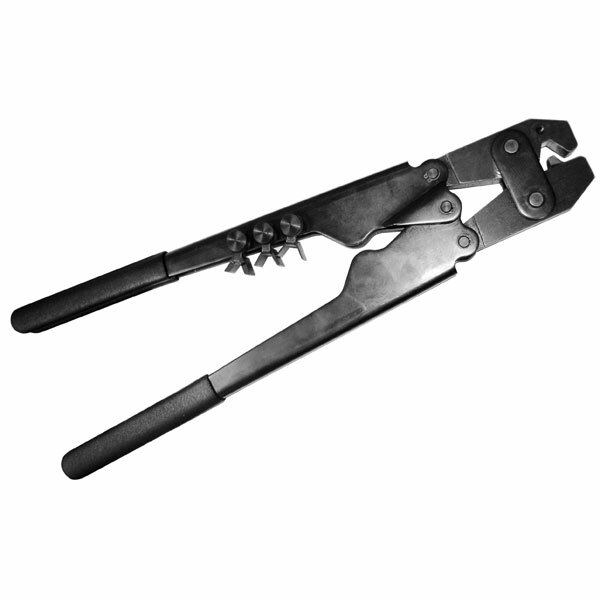 Crimps battery terminals, splices, and heavy-duty rings—6 gauge through 4/0. Used by Underwriters Laboratories to obtain AET terminal listing. File No. E82914—Applications up to 600 volts. 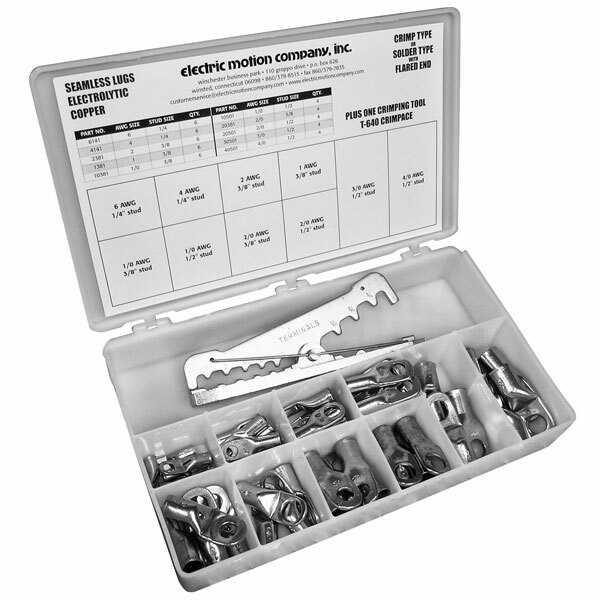 Unique system of die-insert shims reduces cost, size, and weight. 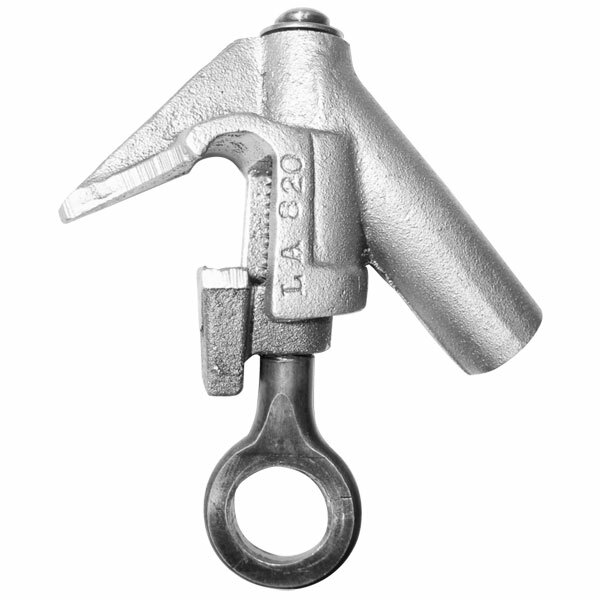 Shims are retained in handle to prevent loss. Compound leverage design and precision calibration allow an easy, perfect crimp every time. 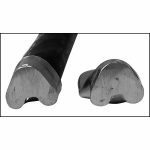 Indent crimp die provides maximum-strength crimps that exceed Underwriters Laboratories cable pullout requirements.